Stand Tall and Stand Out. 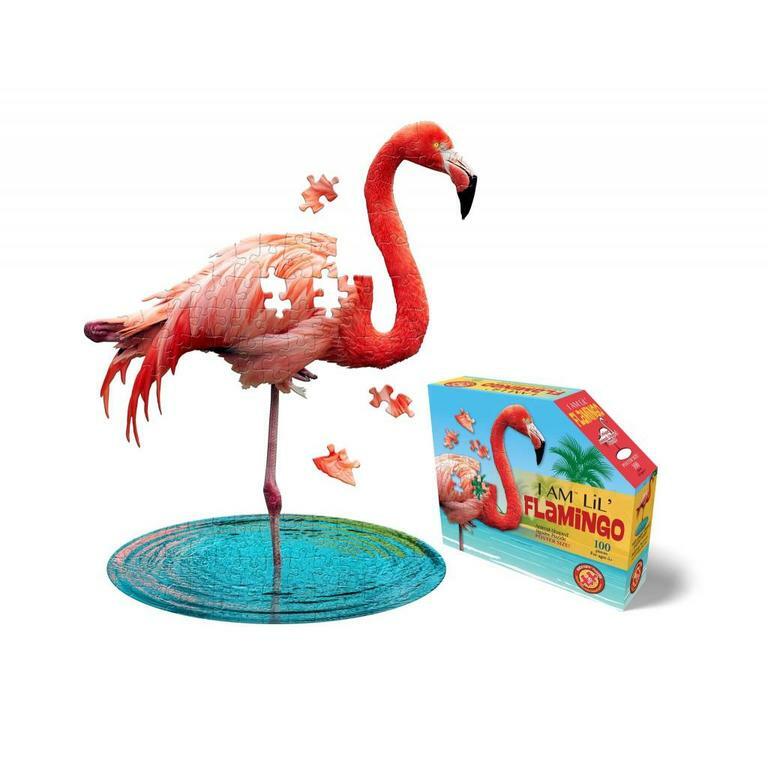 Unique animal-shaped jigsaw puzzles for ages 5 and up. Each 100-piece puzzle is poster size when completed. Puzzle pieces are over sized for easy handling. 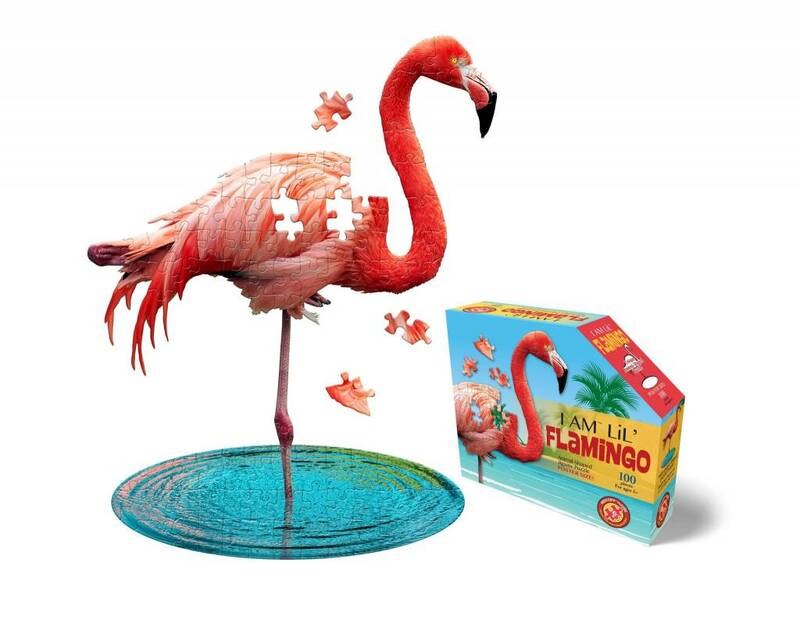 Each puzzle comes with a fun fact insert and animal image as reference.